Oh Hey There! : BFI LOVE Season. BFI Love: A season of films, t.v and special events. 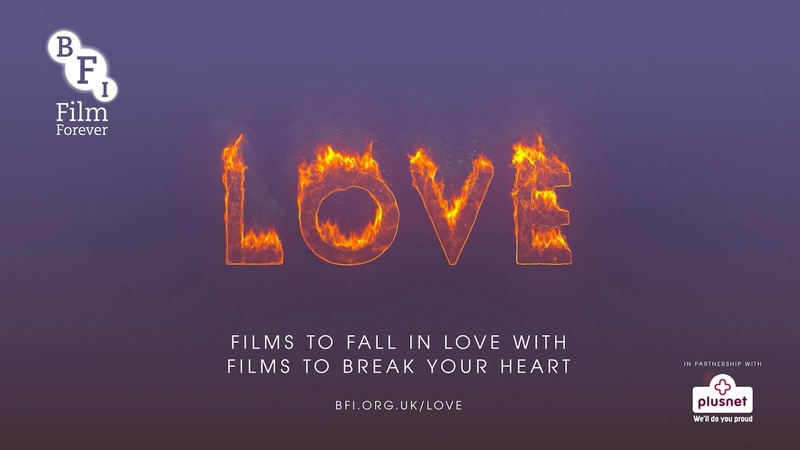 This winter the British Film Institute is hosting a series exploring all things LOVE based at the BFI Southbank. The program includes a wide array of film, T.V and special events over November and December and is sure to warm our hearts a little, for the colder months ahead. For those not located near London, The BFI have also joined forces with Vue Cinemas to offer LOVE Tuesdays. A series of special one-off screenings, around the country, of selected films. "Films to fall in love with. Films to break your heart." The season is split into three areas, creating interesting ways in which to view the films: "The Power of Love presents epic tales that show the struggle to hold on to tenderness, and each other; Fools For Love offers romantic comedies filled with warmth, wit, charm and poignancy; and Fatal Attractions exposes the follies of desire, the violence of passion, and the intensity of obsession." Not only is the program brilliant but A few of my personal highlights include Clueless, When Harry Met Sally, Amelie, William Shakespeare's Romeo and Juliet and Cleopatra. 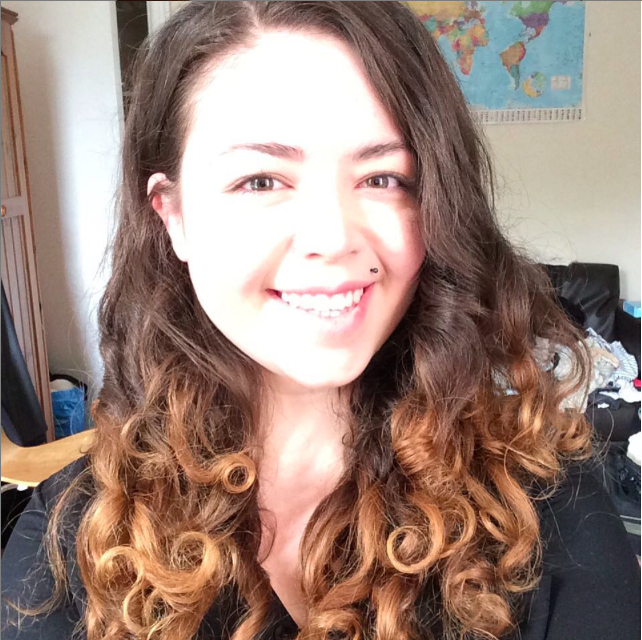 There will even include an appearance by one of my personal favourites Estee Lalonde aka Essie Button, who will be introducing screenings of The Notebook and The Fault in our Stars! I highly suggest you watch the trailer below and it has ALL OF THE FEELS. Just make sure you have tissue to hand! More info on the season and booking info can be found here on the BFI's website. Juliet at Home Sweet Pea & Mint Candle. What I've Been Reading Lately.